You can’t turn on the news these days without being exposed to racial violence. Black men are gunned down and incarcerated at an alarming rate. Black churches are attacked with shooting and burning. I, as a white person, would like to believe that none of this is really happening because it’s not happening to me. Or…is it? As a Christian, I believe that when one member of the body suffers, we all suffer. I suffer with people from my (mostly white) church when they lose a family member, a job or receive a horrible diagnosis. Why then, don’t I suffer with my black brothers and sisters when they face repeated injustices on a daily basis? Once I had a difficult conversation with a friend of color. She said that it was like she was in a boxing ring, having to fight for equality every day, not only against systemic injustice, but also racial prejudice. She experiences microaggressions every day. “little” aggressions, like being followed by undercover cops in a store, or finding the ethnic hair products in the “Pet Food” isle. Those words haunted me. I’ve done a lot of reading and processing about my white identity and the power I was born into. I want my voice at the table of racial reconciliation to count for something. But…what could I do from largely white Northern Nevada? Well…I’m a writer. I decided to literarily use my voice. I wrote an alternative history, with the hope that white readers would get that feeling of being stuck in the boxing ring, unable to get out, and perhaps take a step further on their own ethnic journeys. I even included a discussion guide at the end to help the conversation to move forward. This was a terrifying book to write because it could easily be misunderstood – I could easily be misunderstood. I could offend people on both sides of the story; I could make matters worse rather than better. But really, how much worse could they be? I have the opportunity to influence, in my small way, our world for the better. I decided to take that opportunity, despite my fear. 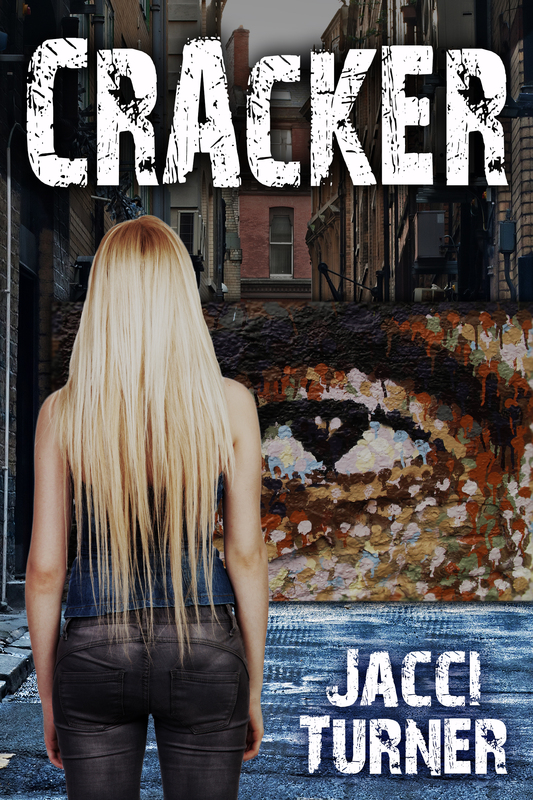 “Cracker” is that book. Even the name is incendiary. You can find the book for pre-order on Amazon and in all formates on Smashwords. I’d love it if you would read it when it comes out and give me an honest review, or if you have a blog and would be willing to do a post, contact me and I’ll get you a copy now, before the book is launched. She said, “Jacci, I need you to be willing to break eggshells. You need to be willing to say the wrong thing in this conversation. Keeping silent gives you the power. By being willing to say the wrong thing in love, you open up the possibility for a real conversation, no matter how painful. That is what I’m doing. I’m trying to open up a real conversation. Even if it’s painful. 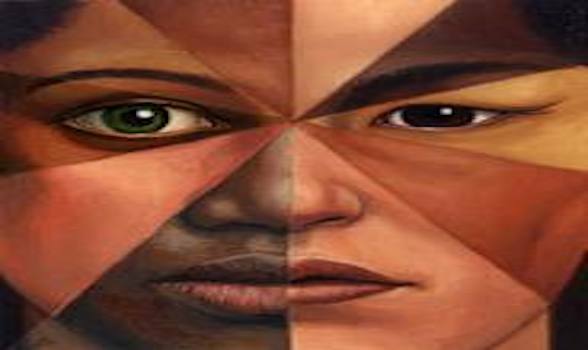 I’d love to hear your thoughts on how to keep the conversation about racial equality moving forward. What have you tried that is working. Have you messed up like I have? I’d love to hear your stories. I really believe that we all need to do our small part to change the racial inequality in our country. We can each add a drop of what eventually becomes an ocean of change. I’m attaching a video I find very amusing. I think it makes “microagreesions” something we can talk about because it is done in a humorous way. That’s what I’m trying to do with Cracker. It’s not humorous, but I’m trying to use fiction to open up a dialogue. Enjoy! I really like this post, and applaud you for the courage it takes to stand up and be counted. Will you drop me an email? The addy I have for you isn’t in use anymore.